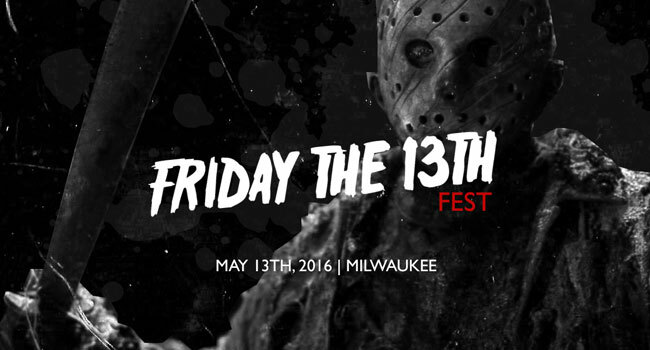 The first ever Friday the 13th Fest is a killer fundraising event for the upcoming 2016 Milwaukee Paranormal Conference. Featuring music by Ratbatspider, Nadoula, The Dead Morticians and Brain-Bats, with special burlesque, sideshow, and bellydance performances by Skully Sati, Miss Claira Bell, Jezzibel Bates, and Nina Nazir. There will even be a special guest appearance by Jason Voorhees!